Module 8 Appreciating literature and art Unit 1 The written word. 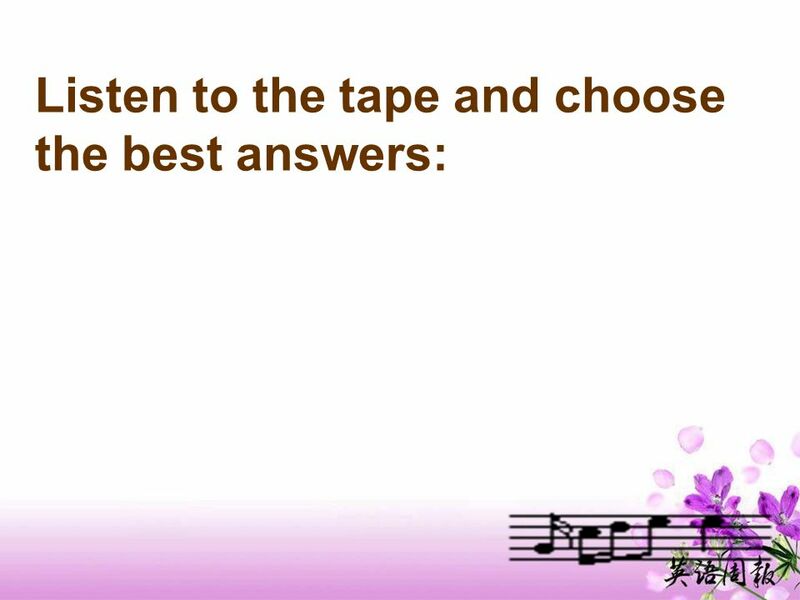 6 Fast reading: Go through the passage as quickly as possible and try to find answers to the three questions in part A on Page 2. 7 Classics are the antiques of the literary world including novels, plays and poems that were written a long time ago and were well written and received. Englands greatest writer. Seven years old. 1. 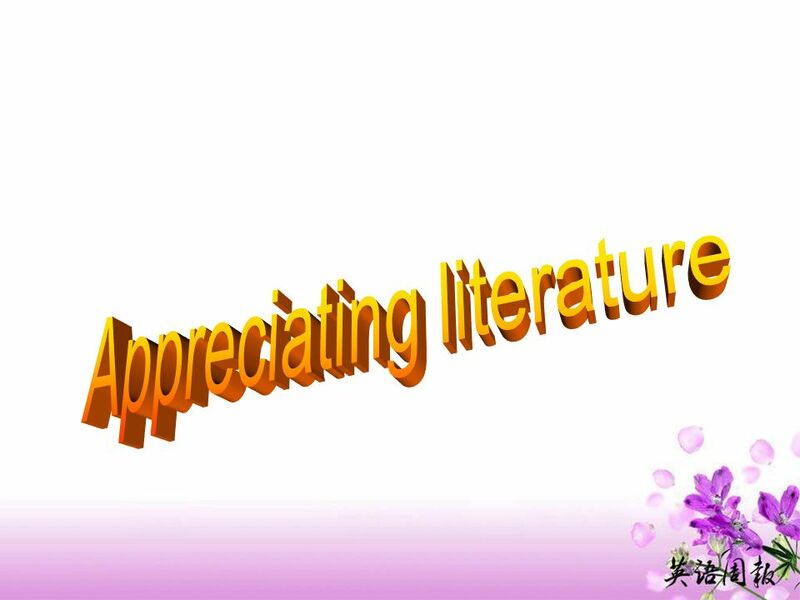 What is classic literature? 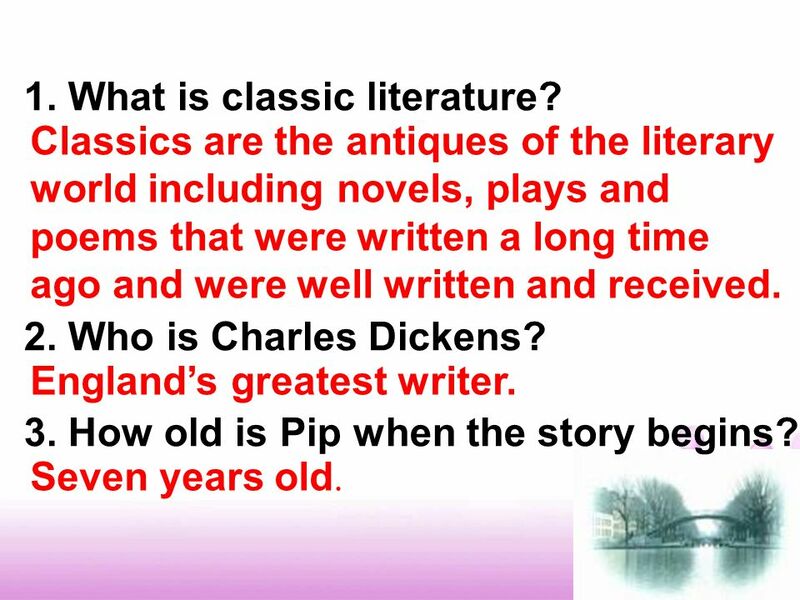 2. Who is Charles Dickens? 3. How old is Pip when the story begins? 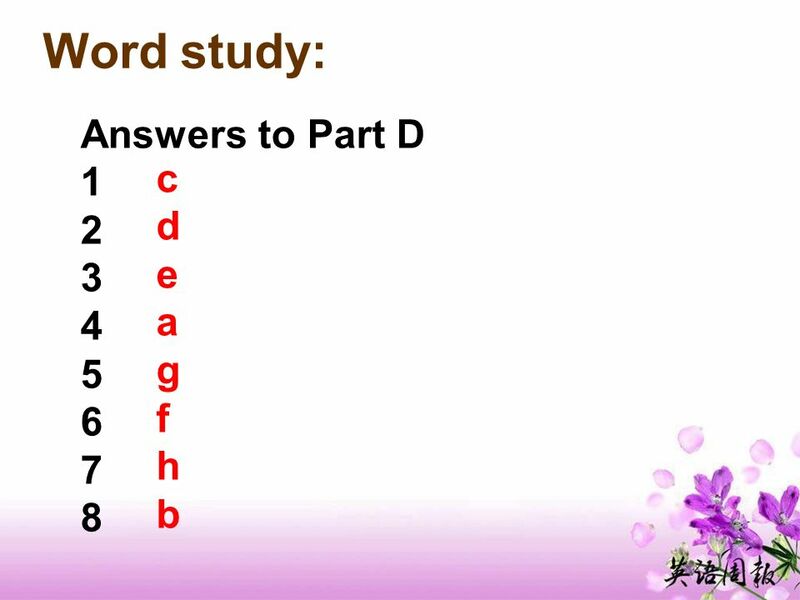 8 Read the passage a second time and complete Parts C1 and C2 on page 4. Because they think they are old- fashioned and boring, and have nothing to do with life today. She doesnt think that they are old- fashioned or boring. C1 1.Why dont many people like the classics? 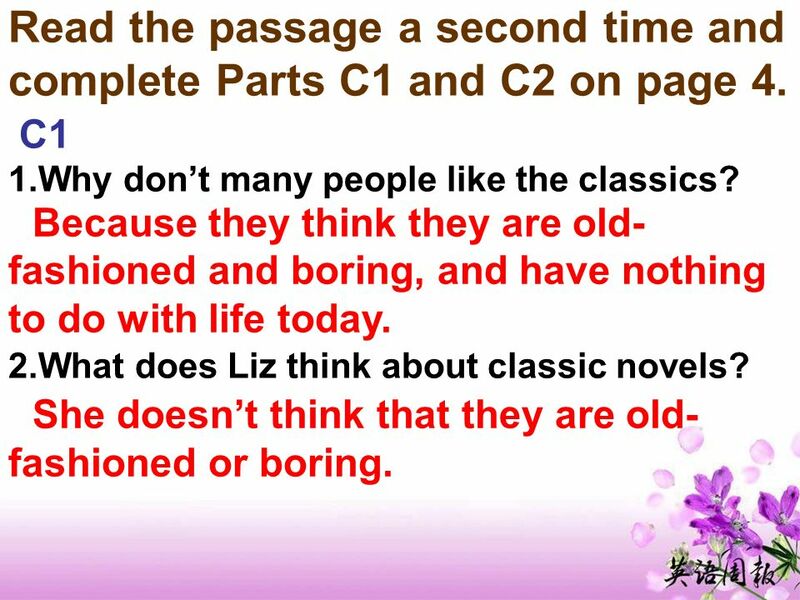 2.What does Liz think about classic novels? 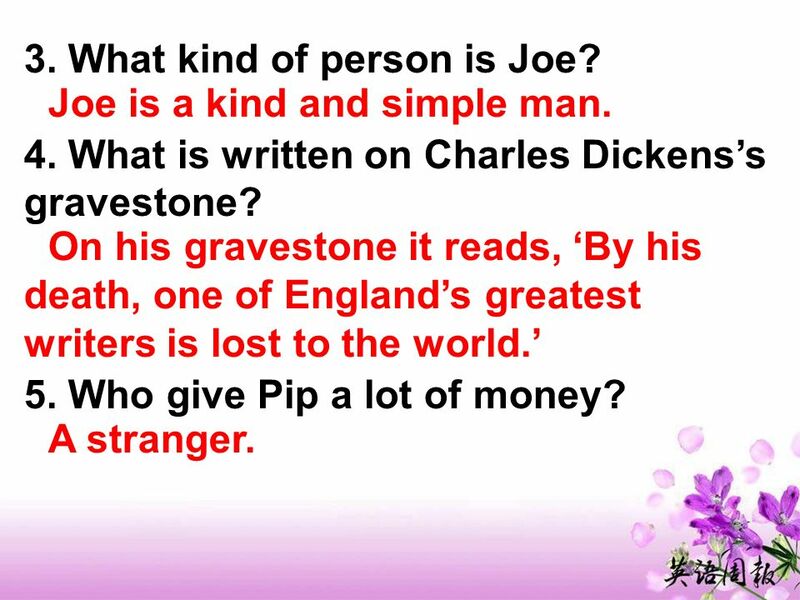 9 Joe is a kind and simple man. On his gravestone it reads, By his death, one of Englands greatest writers is lost to the world. A stranger. 3. What kind of person is Joe? 4. What is written on Charles Dickenss gravestone? 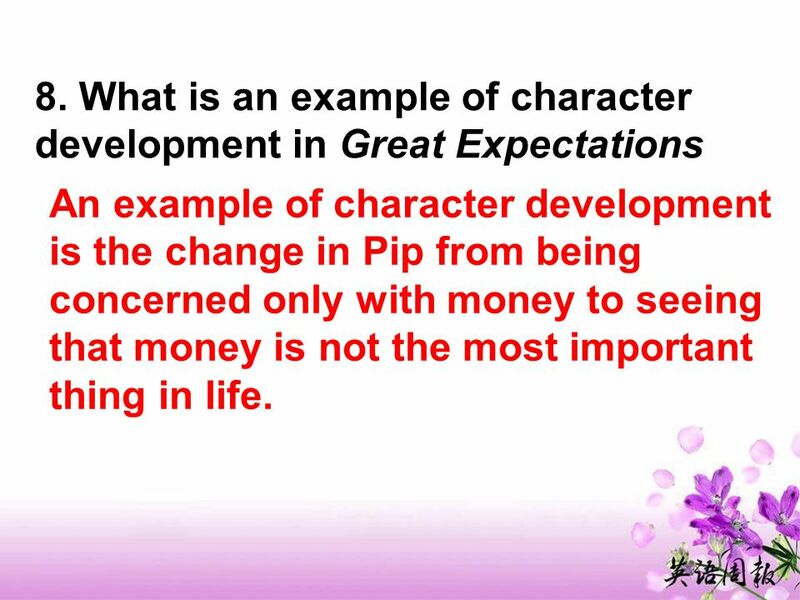 5. Who give Pip a lot of money? 10 Because he thinks Joe is not clever enough and far from being a well educated gentleman. He learns that wealth does not buy happiness and that friends are more important than a fancy education. 6. 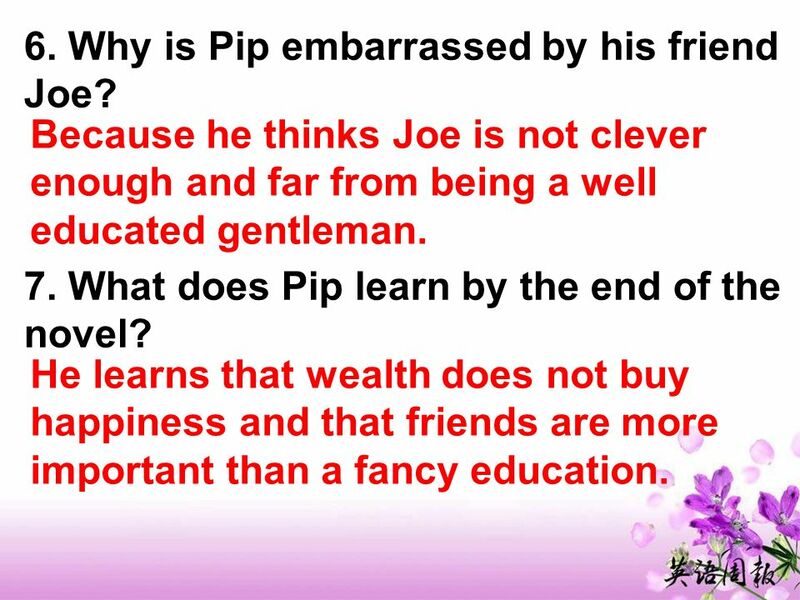 Why is Pip embarrassed by his friend Joe? 7. What does Pip learn by the end of the novel? 14 1. 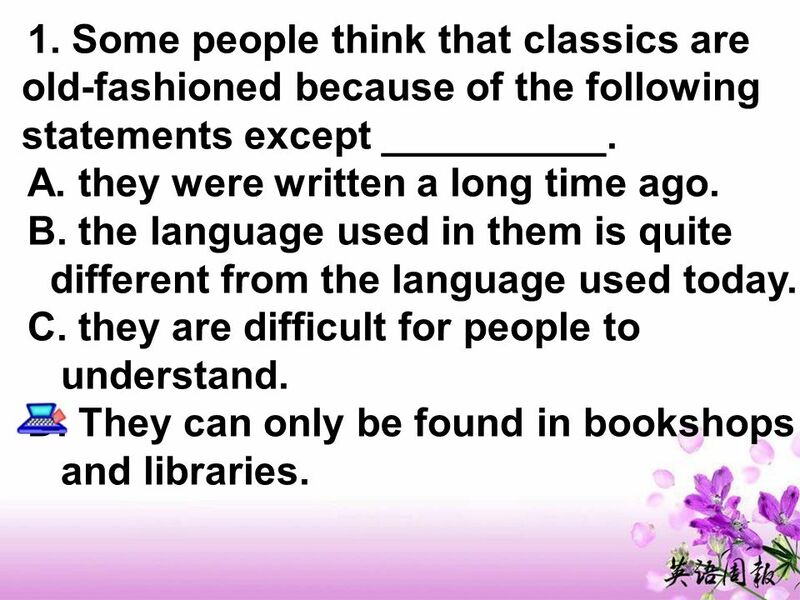 Some people think that classics are old-fashioned because of the following statements except __________. A. they were written a long time ago. B. the language used in them is quite different from the language used today. 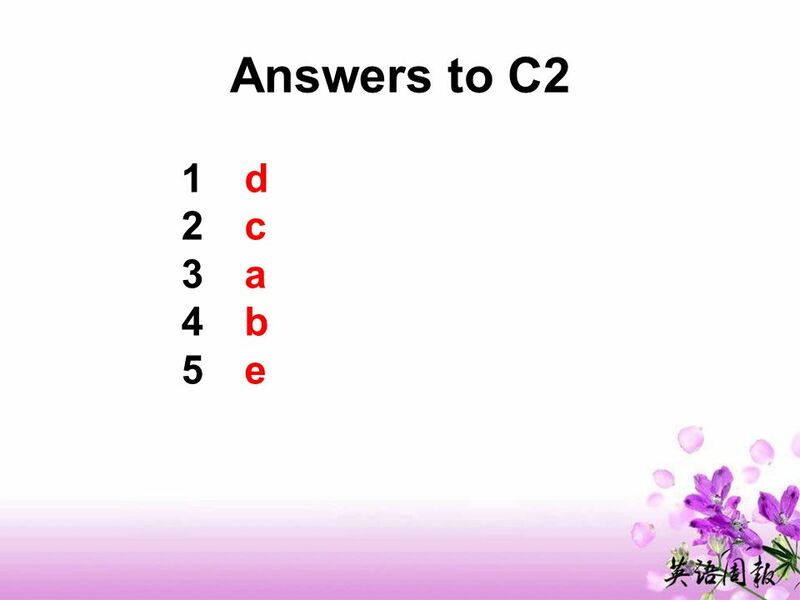 C. they are difficult for people to understand. D. They can only be found in bookshops and libraries. 15 2. 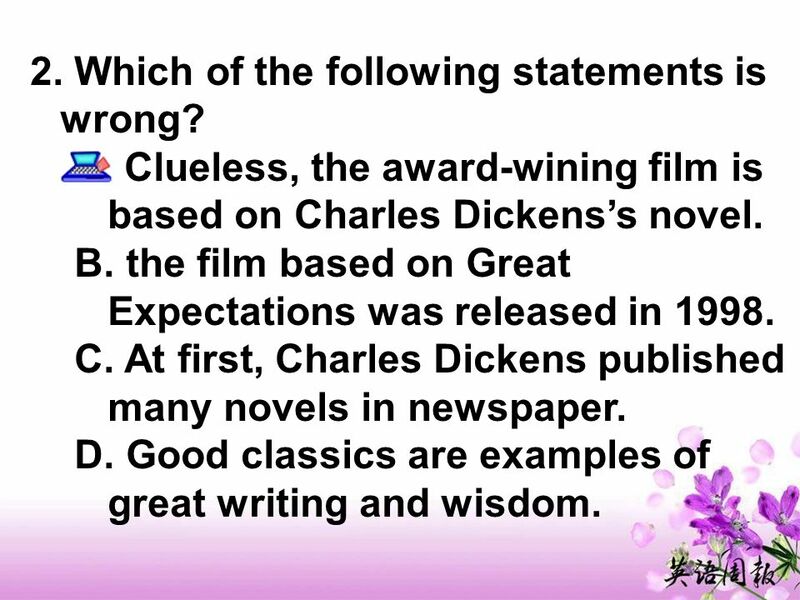 Which of the following statements is wrong? A. Clueless, the award-wining film is based on Charles Dickenss novel. B. the film based on Great Expectations was released in 1998. C. At first, Charles Dickens published many novels in newspaper. D. Good classics are examples of great writing and wisdom. 16 3. When and where is Great Expectations set in? A. in the USA in the 1800s. B. in England in the early 1800s. C. in England in 1812.. D. in the USA in 1870. 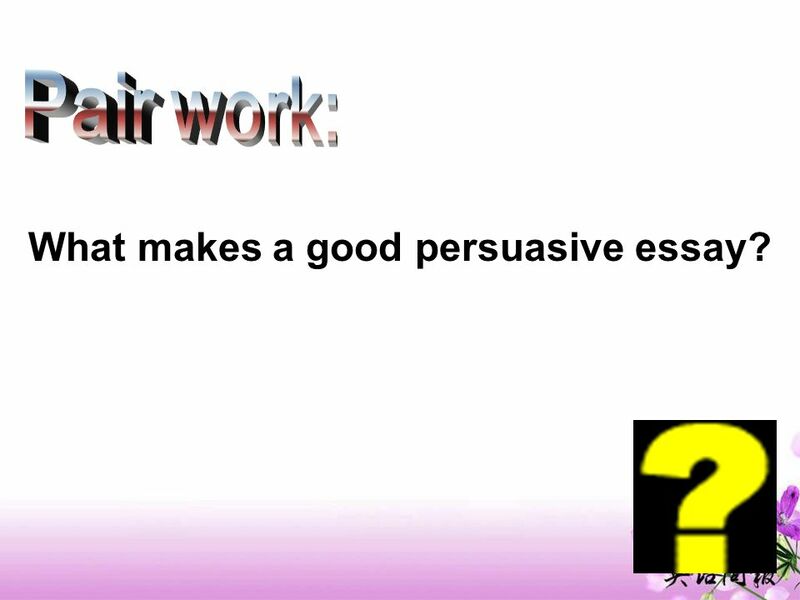 17 What makes a good persuasive essay? 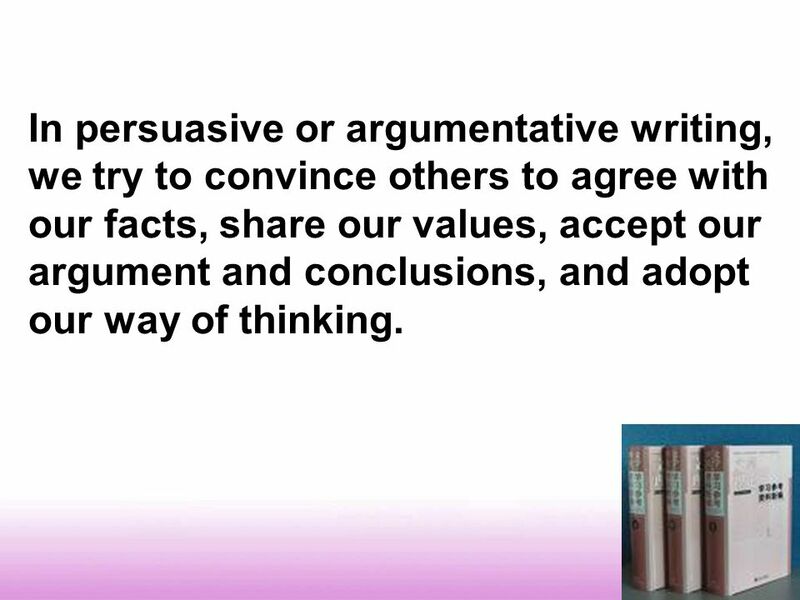 18 In persuasive or argumentative writing, we try to convince others to agree with our facts, share our values, accept our argument and conclusions, and adopt our way of thinking. 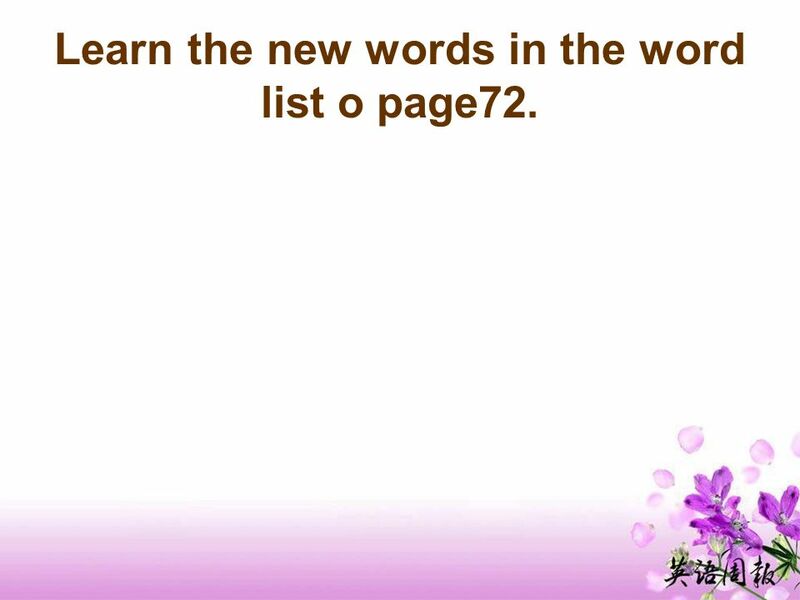 21 Learn the new words in the word list o page72. 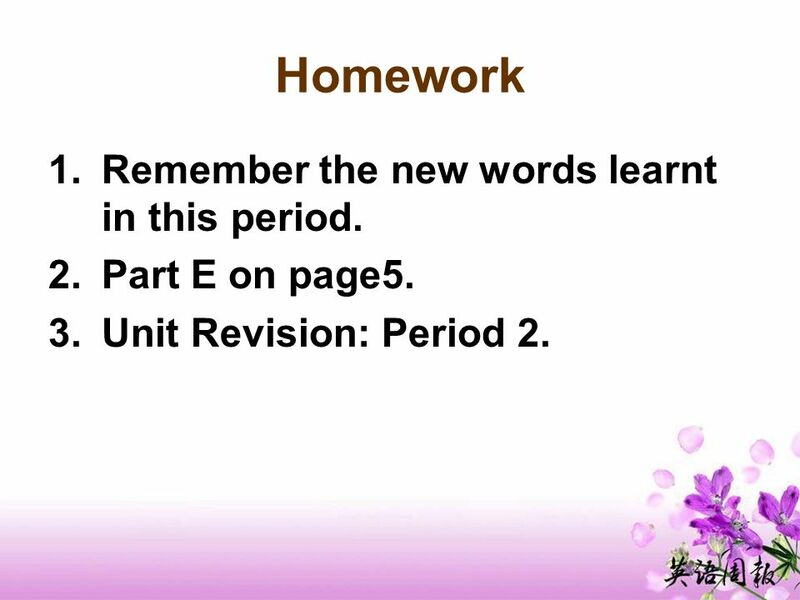 22 Homework 1.Remember the new words learnt in this period. 2.Part E on page5. 3.Unit Revision: Period 2. 23 Good staying with you! 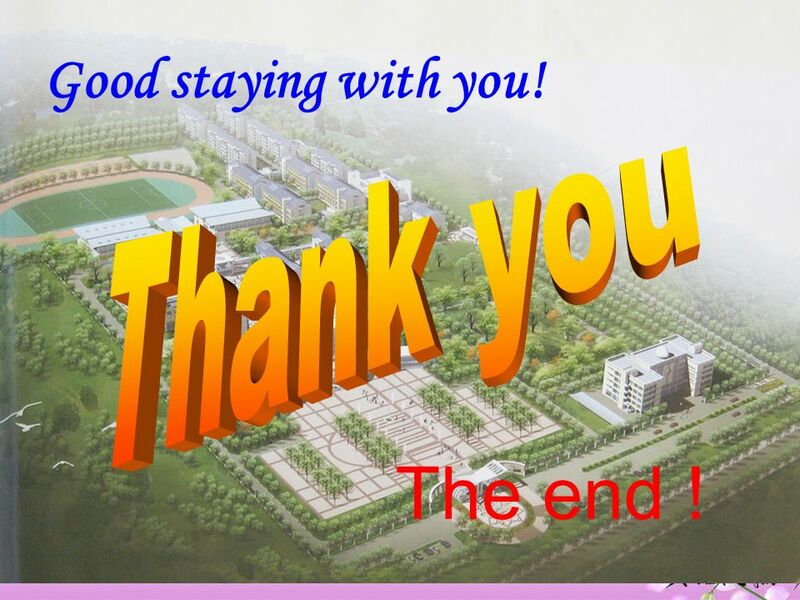 The end ! 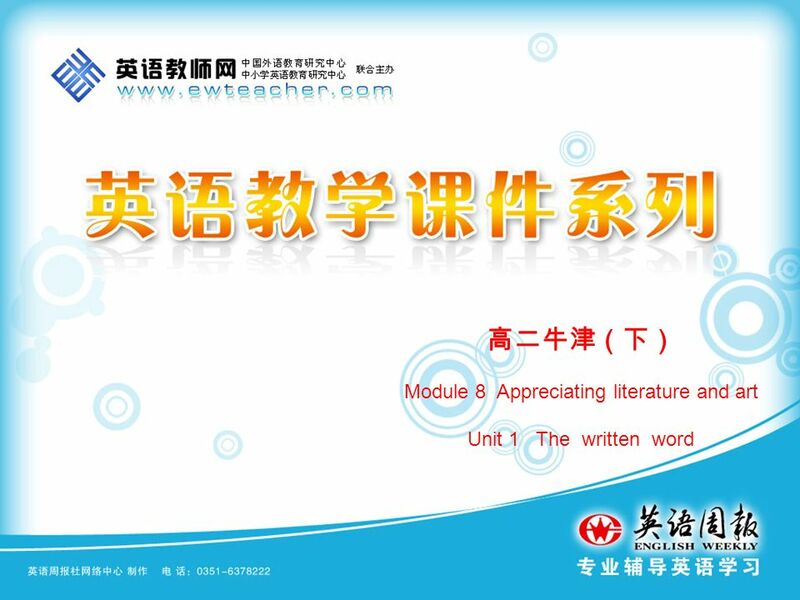 Download ppt "Module 8 Appreciating literature and art Unit 1 The written word."  Every writer has a purpose in mind when he/she writes.   The purpose that the writer chooses will determine what kind of style, word choice, and structure. The different types and how to handle them calmly. Elements of NONFICTION.  PURPOSE: reasons for writing  POINT OF VIEW: perspective or opinion about a subject  TONE: attitude projected by certain words. Literary debate WORLD BOOK NIGHT PARTY PACK. Lots of things make for a good party: food, drink, music and good company to name but a few. But no party. 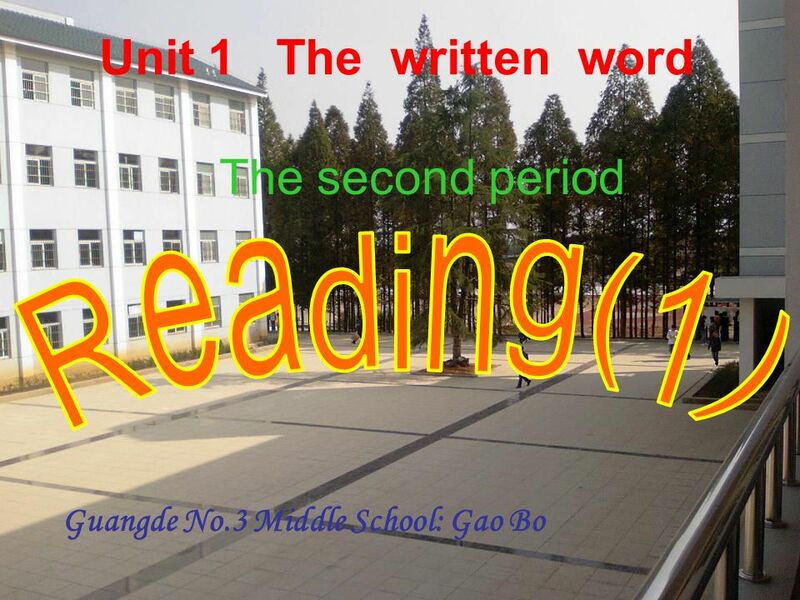 Introduction TaskProcess EvaluationConclusion Return to Home Page Introduction: “Books are divided into two classes, the books of the hour and the books. Introduction to Charles Dickens’ classic novella A Christmas Carol. Essay Writing Thesis Statements. Thesis Statement Your thesis statement should be a single sentence that contains: Your thesis statement should be a single. 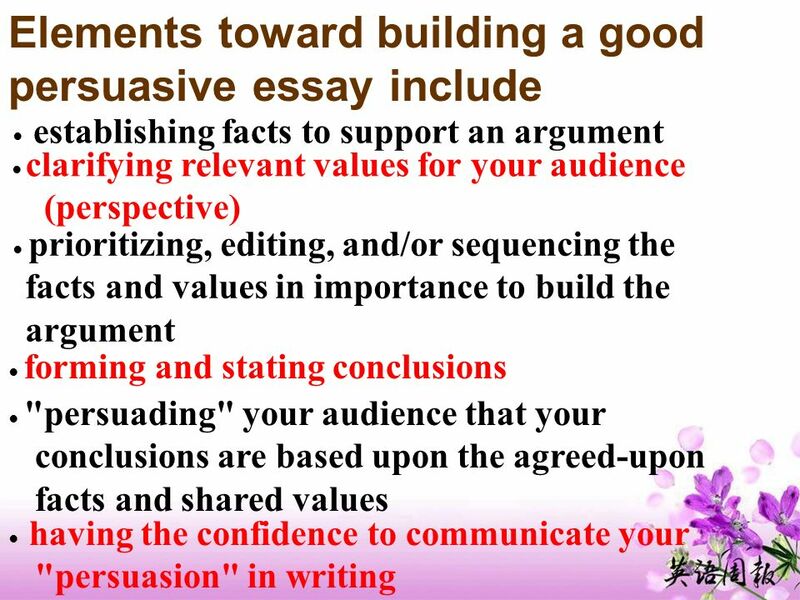 Writing an Informal Persuasive Essay Remember, this is not quite an argumentative paper. Unit 1 Appreciating Literature. 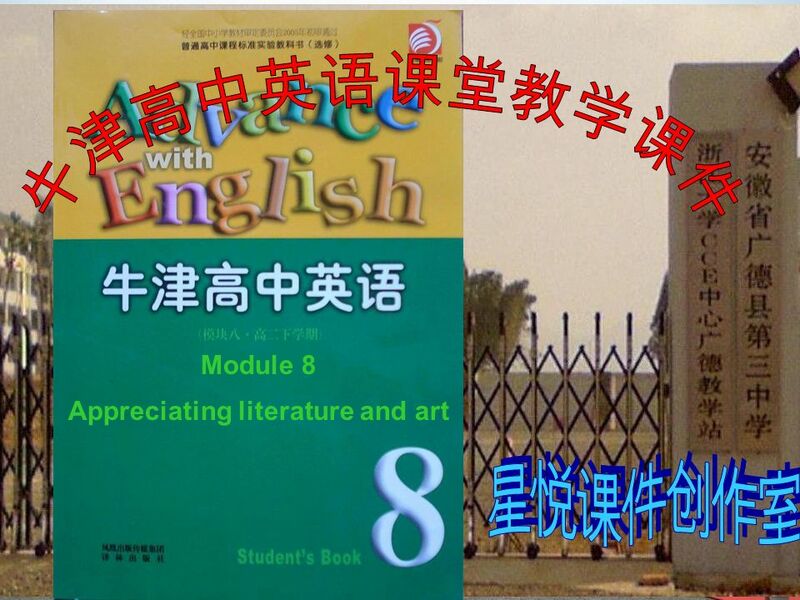 Four famous Chinese classics A Dream of Red Mansions 1 A Dream of Red Mansions /The Story of the Stone /The Story of the. BREAK DOWN THE PROMPT 1. What is the prompt asking you to focus on in this passage? What element of story (plot, character, setting, theme) does this.